On 10 Aug 17, Van Mahotsav was celebrated under Eco Club Activity (Florets). 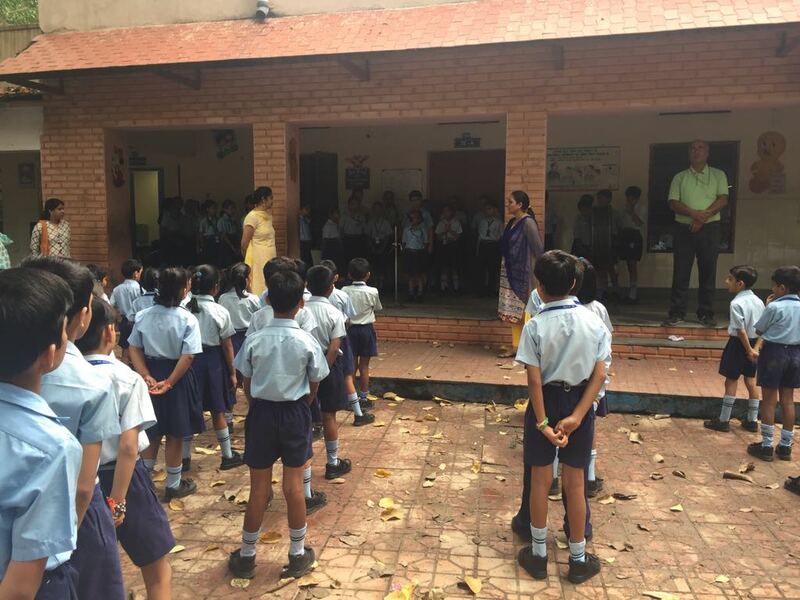 In the morning assembly Mrs. Charu Dagar addressed the students about Van Mahotsav Day, importance of plants in our life. 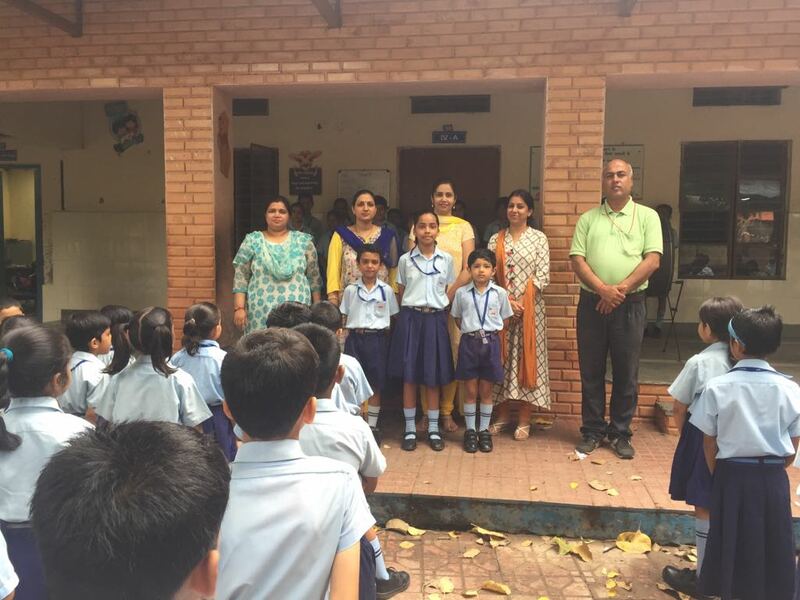 Students of class IV B participated in poem recitation competition based on nature Drishti stood First, Mayank Sharma with Second position and Swastik got Third prize. At the end Mr. Shiv Sharma encouraged the students to take care of our surroundings, nurture more and more trees in this monsoon season.